Lined papers are a great help when you want to ensure clear legible handwritten text. 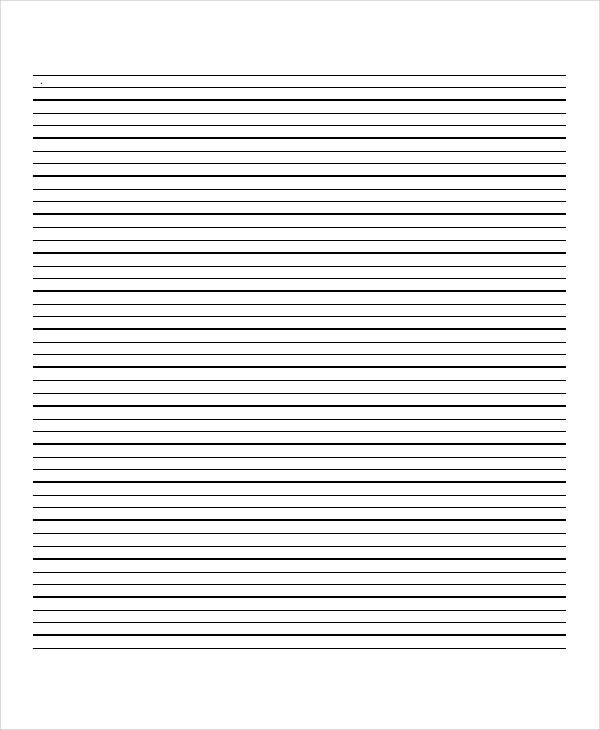 Also known as ruled paper, these lined paper templates are widely used for notes taking. 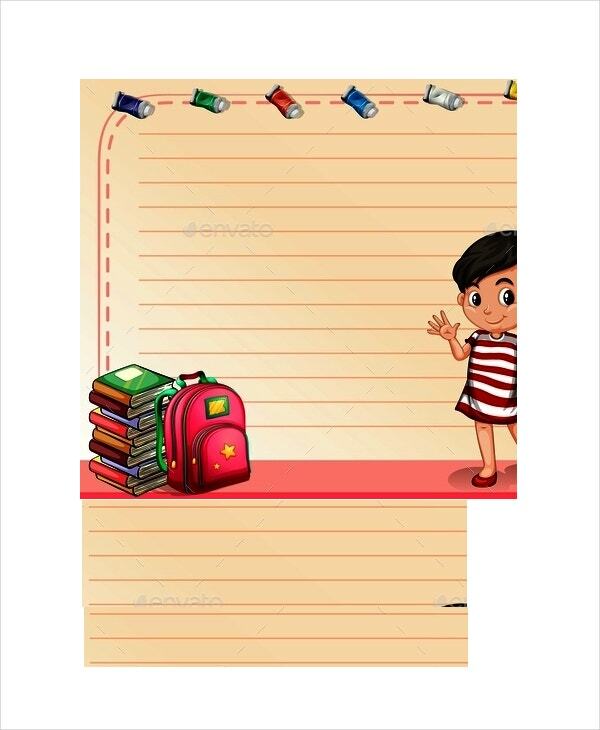 Besides, lined papers are popular among little school students where they practice newly learned alphabets and words. 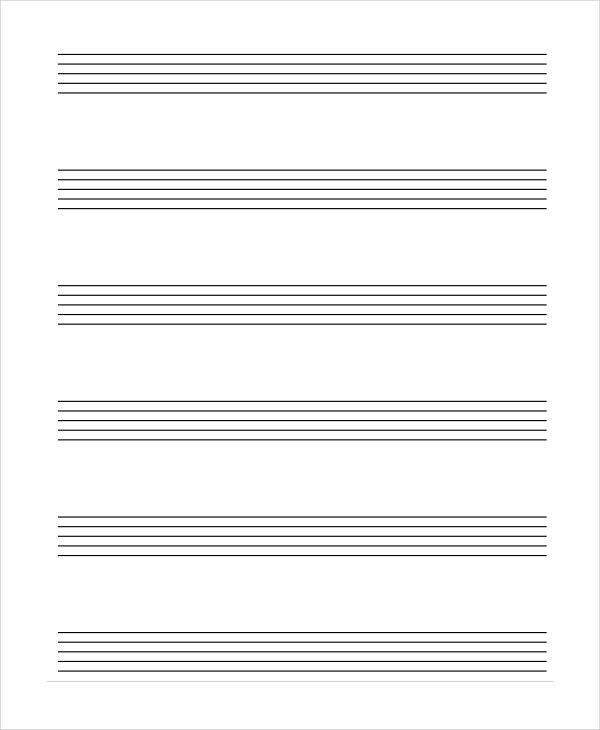 These generally come up with sets of horizontal lines where you write the text and one or two vertical lines at the side defining the margin area. 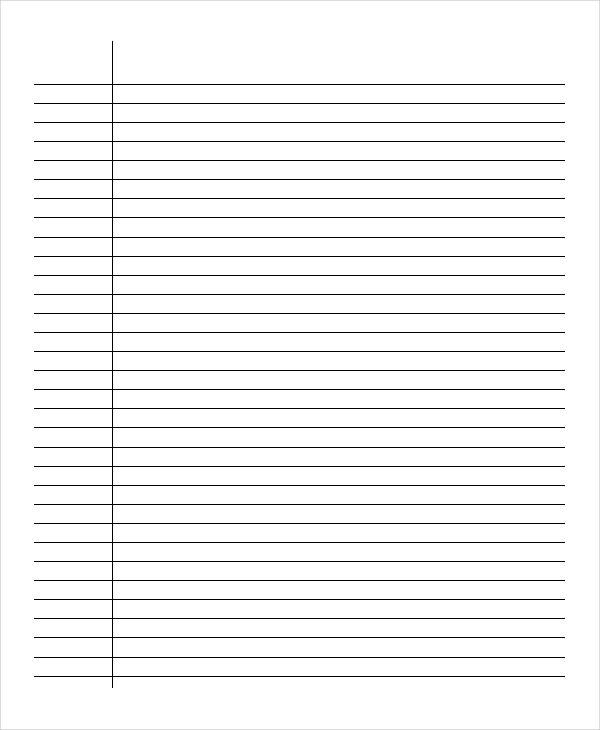 You have a wide range of ruled paper documents here, comprising of colored ruled pages, columns, grids, etc. These would be helpful for students who need lined papers for math homework or those who need draft paper. You have a neat colored lined paper document here that would be really helpful when your little ones at school and home have to practice letters, words or sentences. > What is the Purpose of Lined Paper? The main purpose of lined paper is to provide you a neat outline for writings with its horizontally lined layout. This way, you will have a well-defined separation in between lines of your hand-written text that will eventually assure easy legibility of your piece. 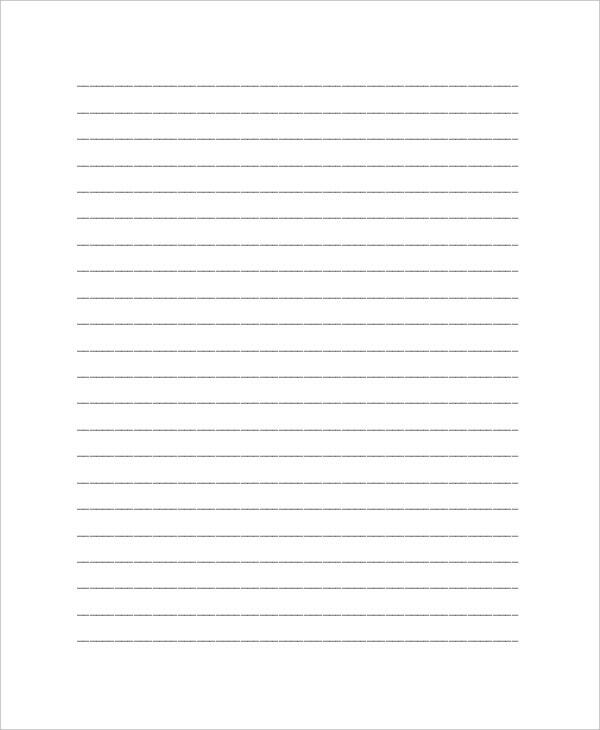 Another major purpose of such word lined paper templates is to make sure that the reader achieves a convenient understanding of the text noted down. Sometimes the lined papers come up with grids or boxes that are handy while writing the numbers. All in all, with lined papers, your documented text gets a smarter and clearer outlook which is not always possible with blank papers. 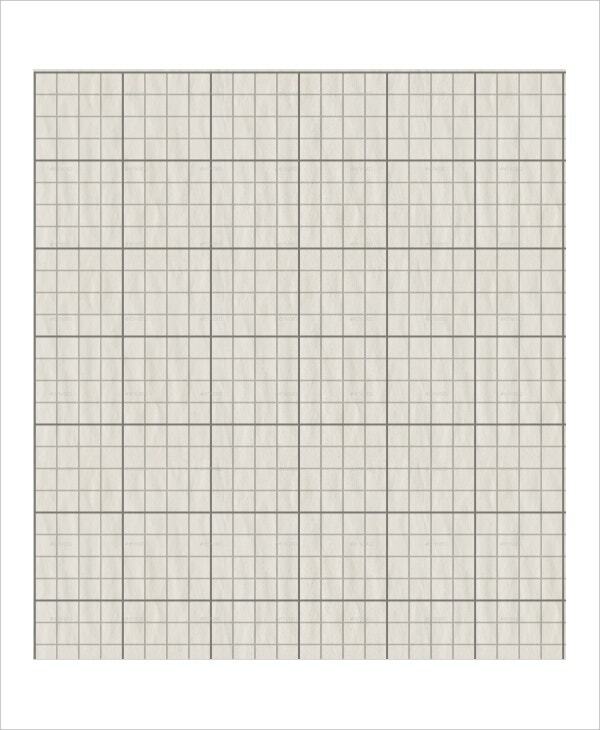 If you are looking for blank grid lined paper, this grid paper is the thing for you. It comes with sizeable 1 cm grids where young students can perform their math homework. You are getting a smart sample of lined paper that would be really useful for taking notes. It comes with a sizeable margin where you can write the main heading of the topic and below you have several lines to jot down the notes. 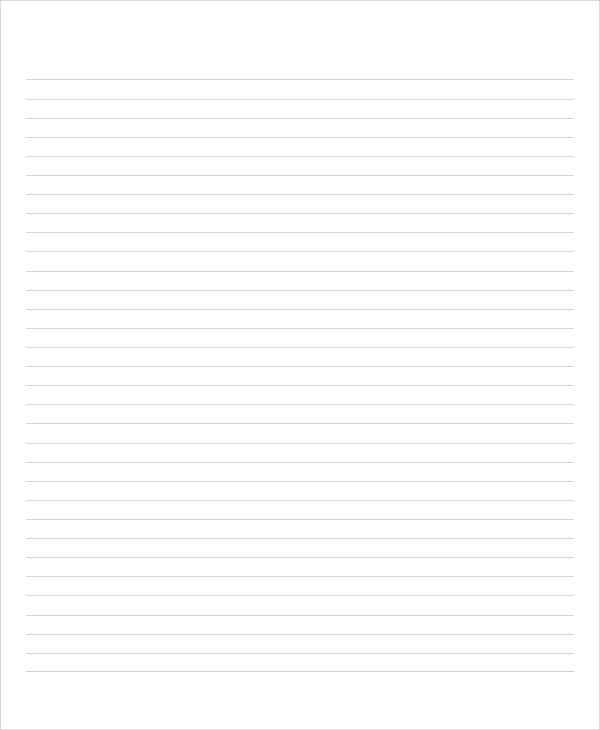 This A4 size lined paper template comes with broader spaces in between the lines and will help to ensure breezy and legible notes. You can use it to document your college lectures. > Who needs the Lined Paper? The lined paper is of great help for practicing letters and words. 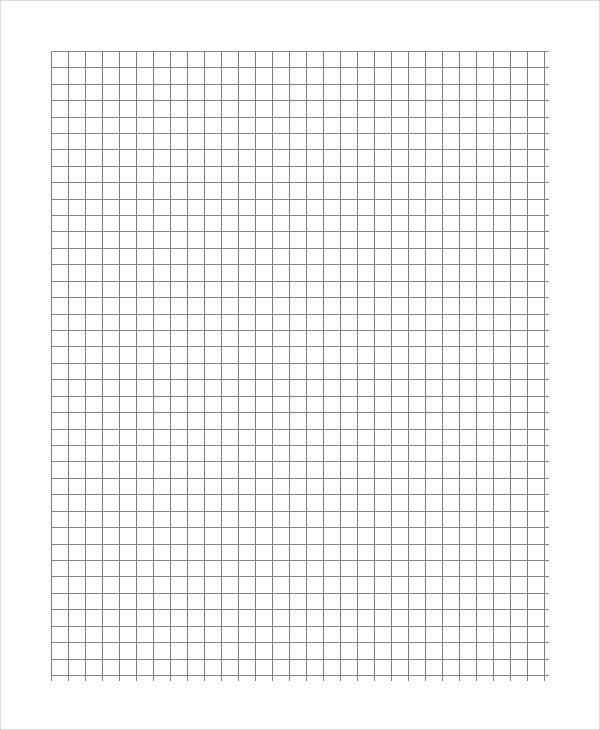 Thus, the school teachers and parents need these kinds of ruled lined paper templates when the little students have to practice the alphabets or words. Also, college or university students need lined papers while taking college notes. However, the lined papers are not just for students. 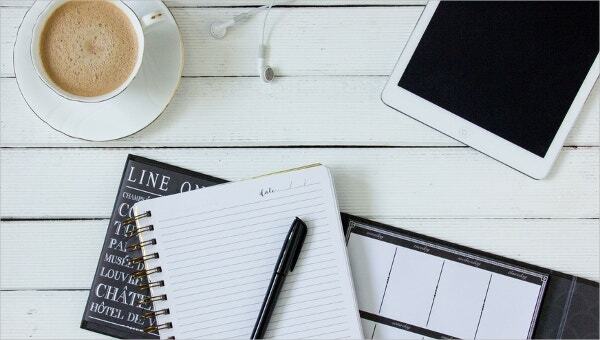 Anybody who requires a well-defined writing canvas that can ensure a legible separation in between the lines will find the lined papers handy. 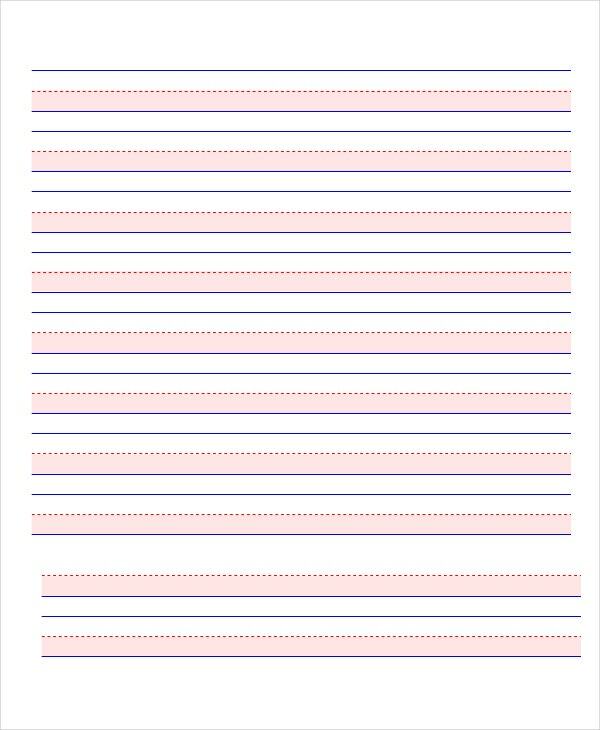 Thus, you often have office secretaries using these ruled papers while jotting down official notes. > What is the Benefit of the Lined Paper? The main benefit of the lined paper is that it offers you a clear defined writing space. Writing on a blank canvas can get misbalanced, especially when you are hurrying through your college lecture. In such cases, you are often unable to differentiate between the lines of your handwritten text – given the absence of clear cut separating lines on the writing space. 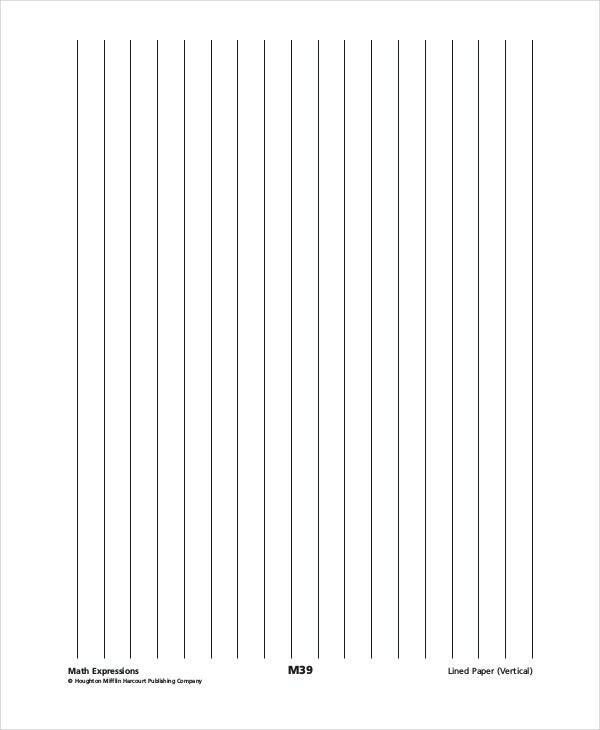 The lined papers eliminate such worries with a clean picture of neatly marked separating lines where you can easily understand which line comes after what. Such papers extend a proper structure to the overall handwritten text. If you are looking for paper templates, the samples mentioned above would be of amazing help for you. 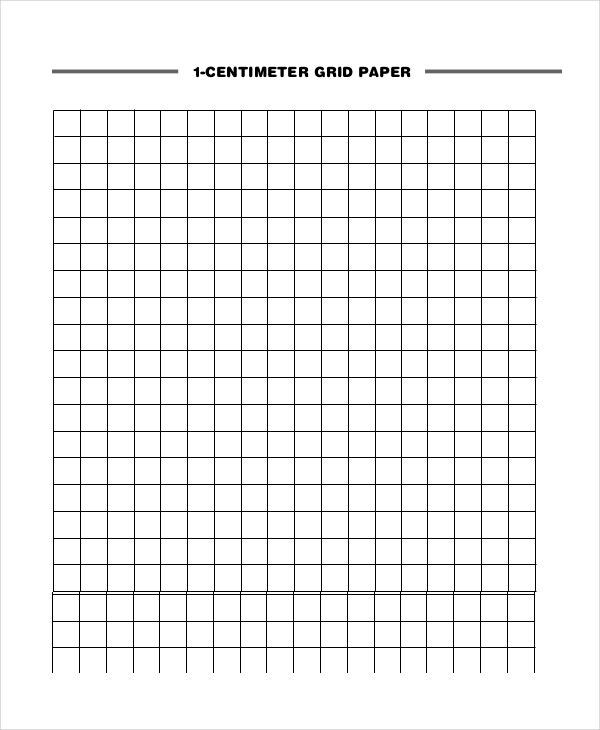 Whether you want grid paper or Cornell notes template with columns, the templates here cover all. With such handy templates, you are not needed to draft the whole thing from scratch as here you have readymade options.